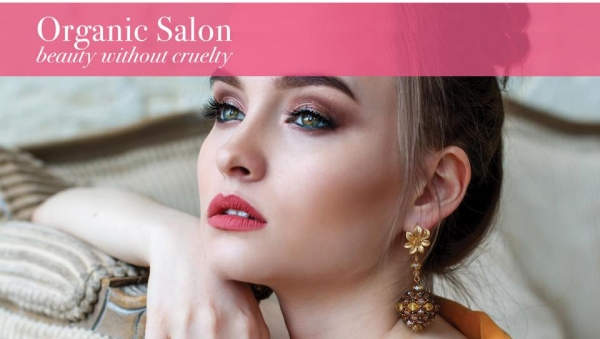 We are a beauty without cruelty Salon. ​We offer a wide range of specialised anti-aging, skin correctingtreatments and permanent make up. 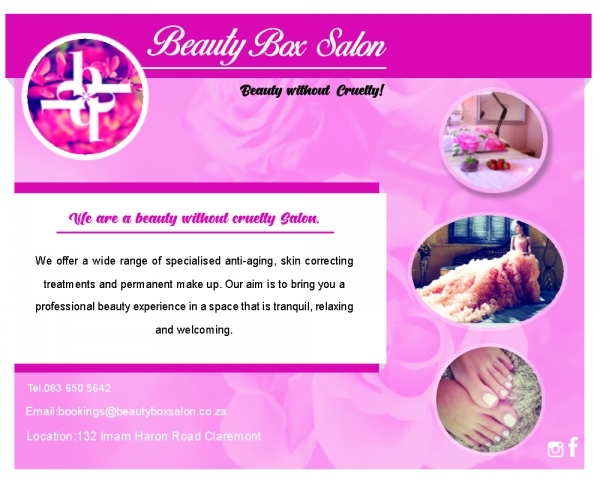 Our aim is to bring you a professional beauty experience in a space that is tranquil, relaxing and welcoming. We have qualified and professional therapists on board to provide you with excellent beauty services.